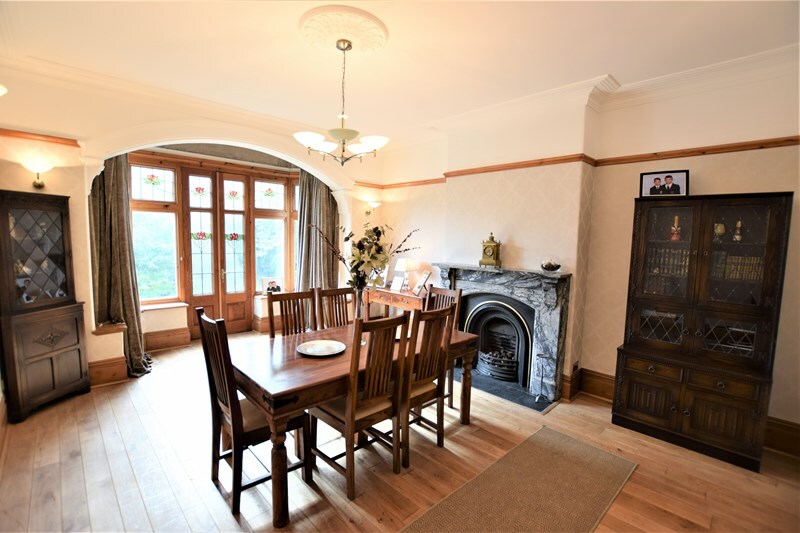 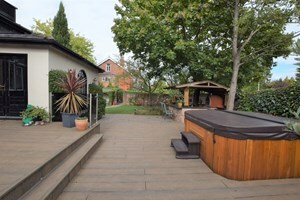 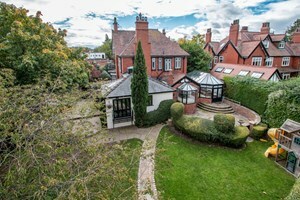 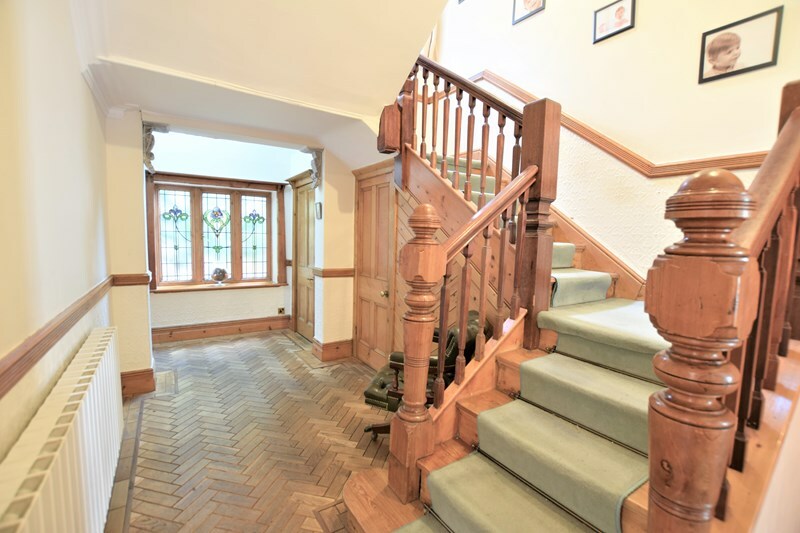 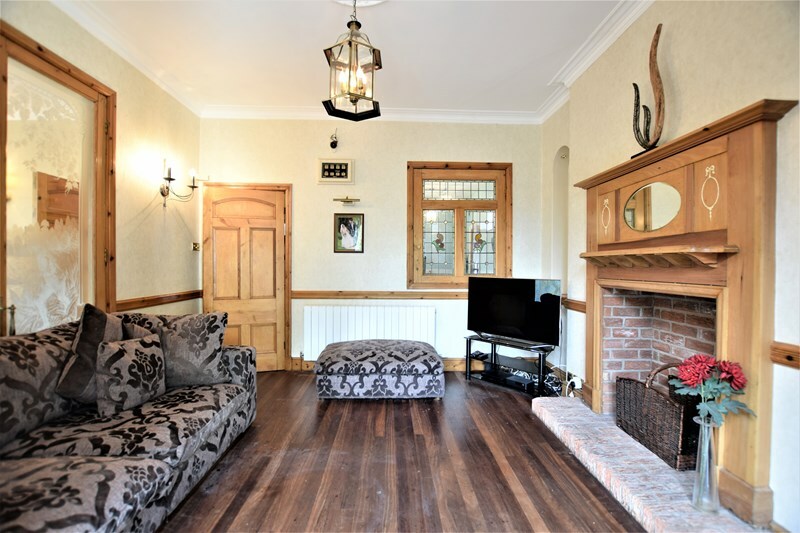 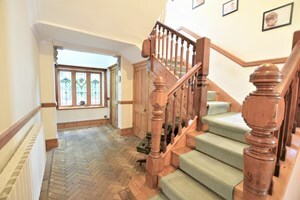 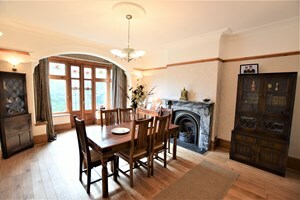 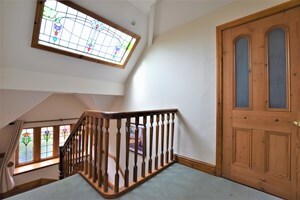 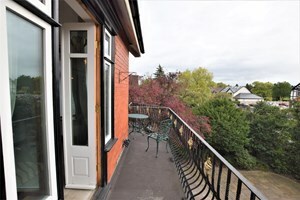 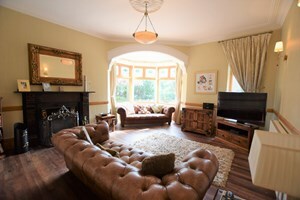 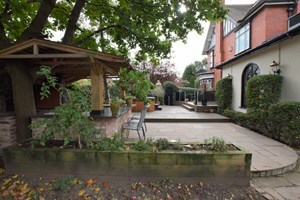 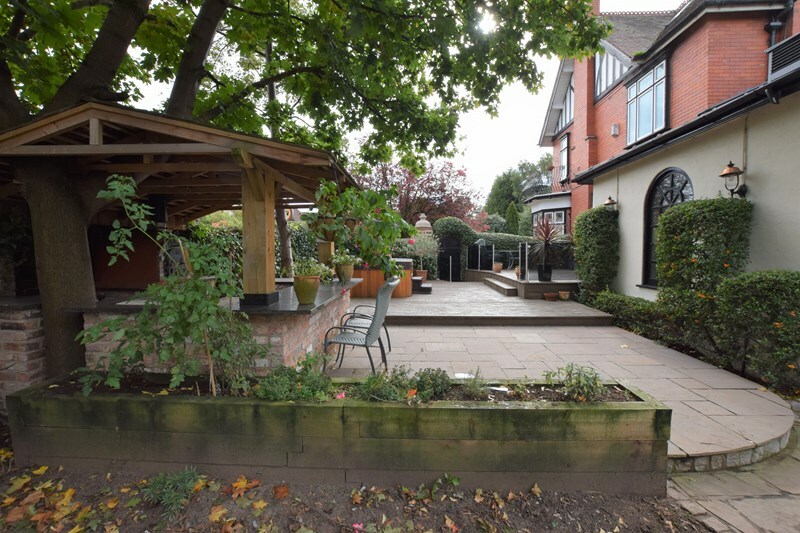 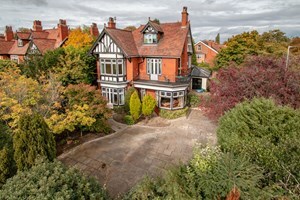 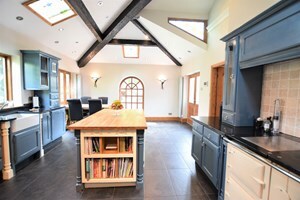 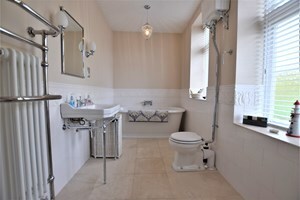 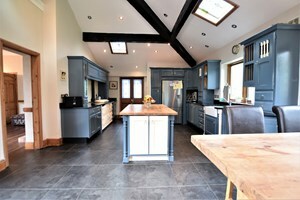 This is a beautiful Edwardian property stood in well kept private gardens with a gated driveway. 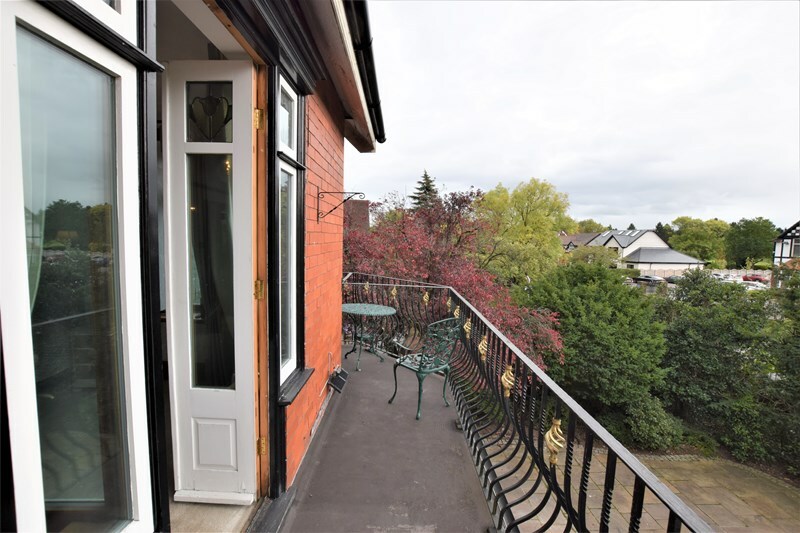 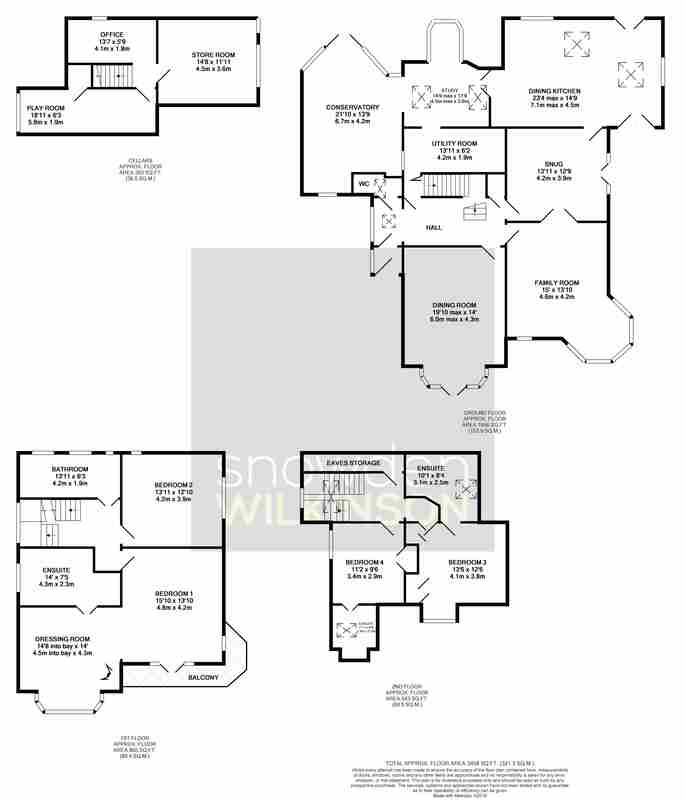 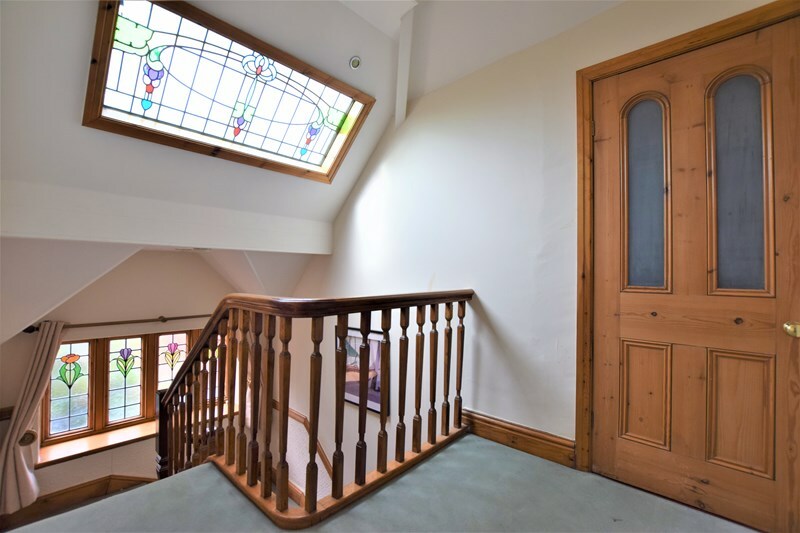 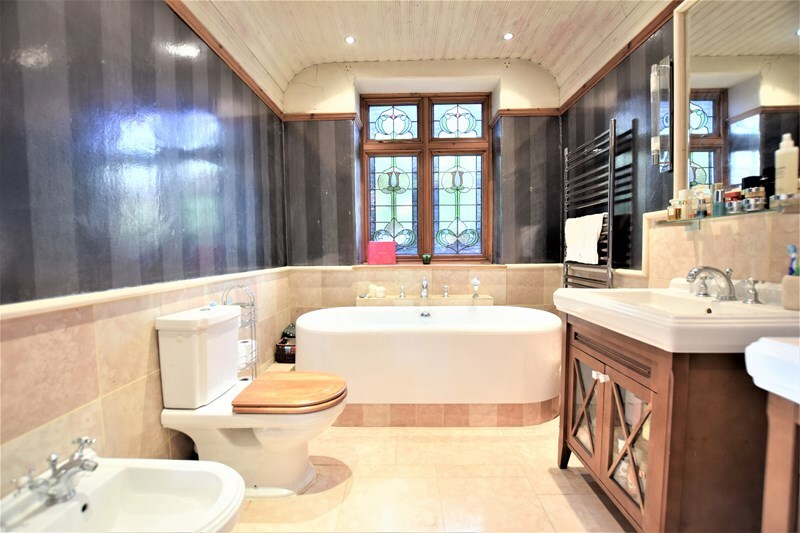 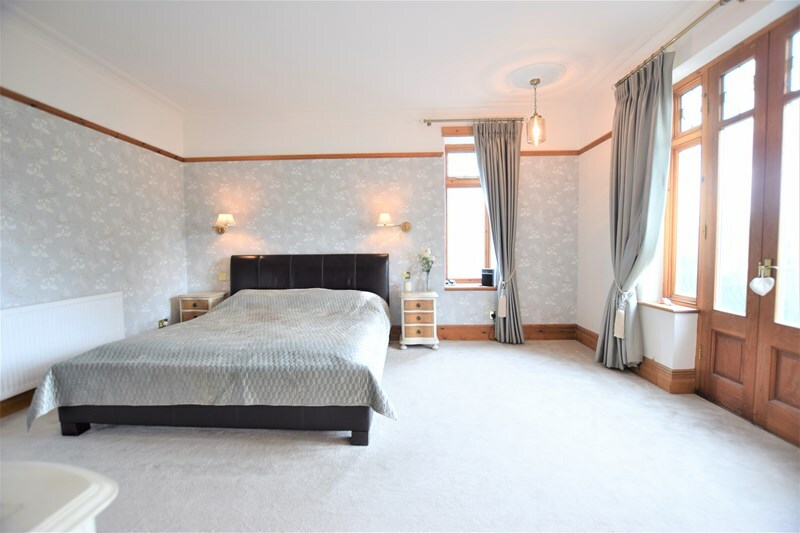 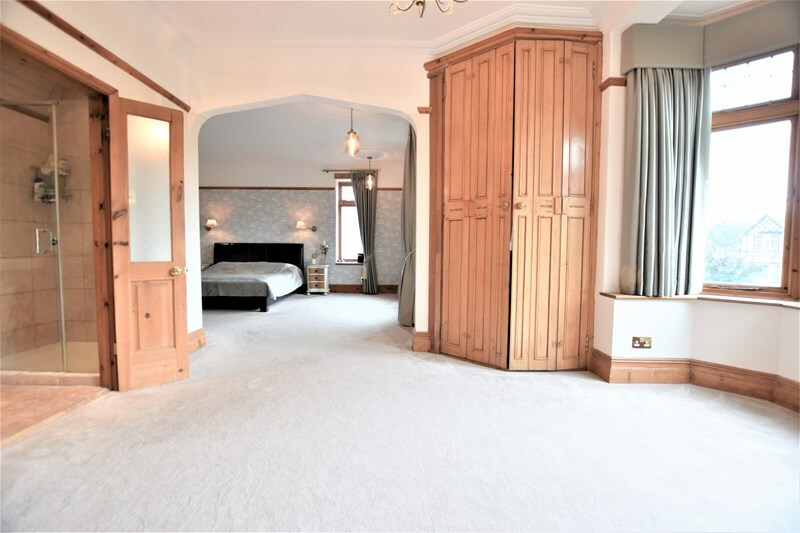 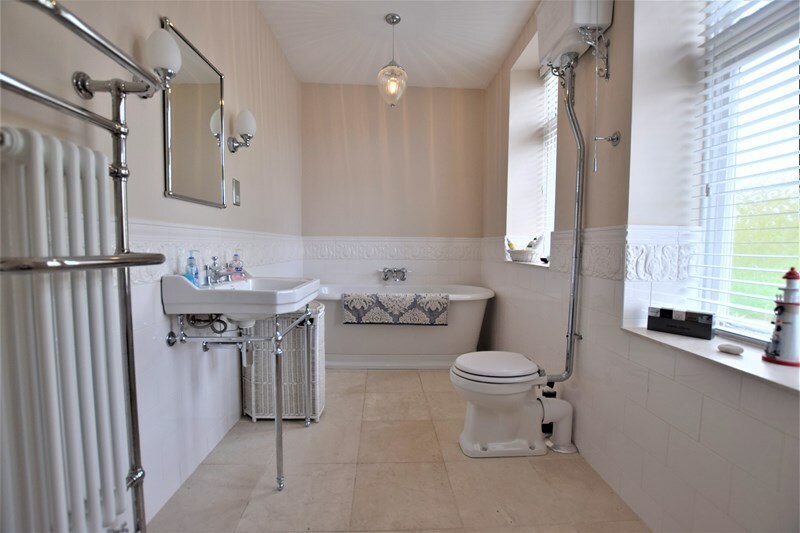 The impressive family home has accommodation covering four floors including comfortable living spaces, open plan kitchen and dining area, office space and four superb bedrooms. 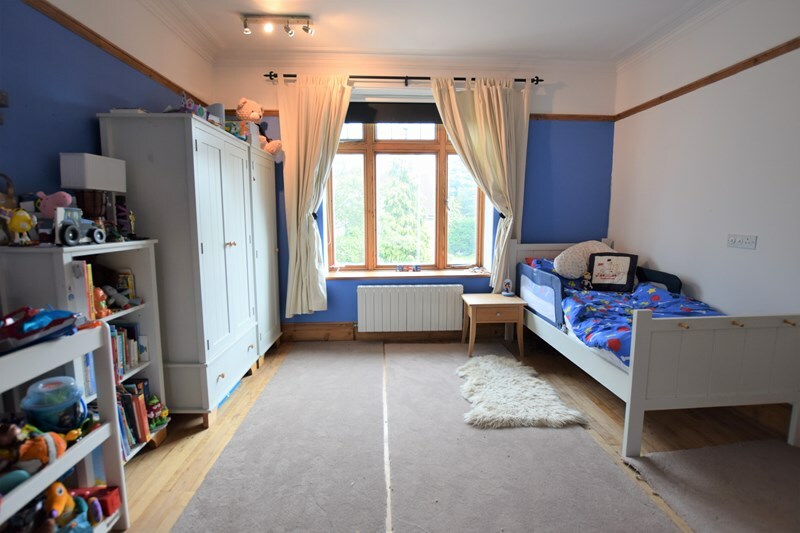 The master bedroom suite is a fantastic bright room with a large dressing area and en suite.